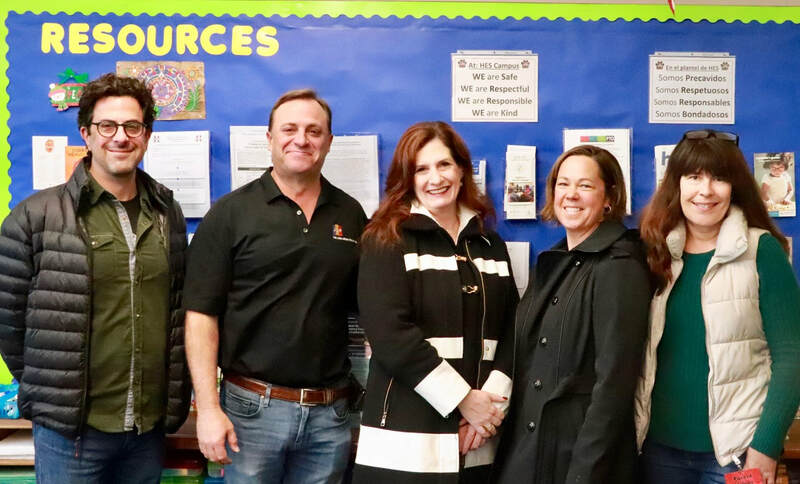 Local Philanthropist John Jordan and his team were recently welcomed to the Healdsburg Elementary & Charter School to tour the new Parent Outreach & Engagement Center alongside members of the Healdsburg Education Foundation (HEF) Board of Directors. The center, which has homes on both Healdsburg Elementary/Charter and Fitch Mountain campuses, has been funded in full for the next two years by the John Jordan Foundation. 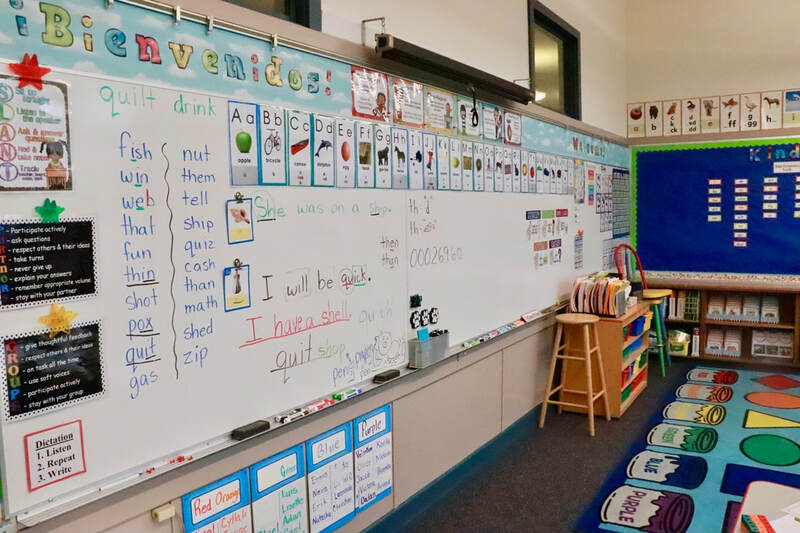 A new addition to our HUSD schools in the 2018-2019 school year, these centers are being managed by long-time district teacher, Aida Pacheco. As the new Bilingual Parent Outreach & Engagement Coordinator, Mrs. Pacheco is laying the foundation for what she and the school district expect to evolve into a thriving and indispensable resource for our students and their families. As their children’s first teachers, the more aware and involved parents are in their child’s schooling, the greater their student’s learning in all areas: academic, social and behavioral. As an insider to the school environment, Mrs. Pacheco offers a link between the teachers and the families, and provides parents with additional educational materials or games when needed to help their child better understand a difficult concept or lesson. More often than not, the obstacles inhibiting parents from engaging more fully in their child’s education come down to either a lack of understanding and communication, or a lack of fundamental resources, both of which HUSD hopes to address in the creation of this new role. By linking families up with local organizations that provide resource assistance, families are able to address their needs of food, medical care, housing, childcare, early childhood education, adult education, English as a Second Language (ESL), financial literacy, immigration information, computer skills and more. Both Corazon and the Healdsburg Food Pantry are examples of frequent referrals. Communication efforts to parents have also been increased, with personal phone calls being made to invite families to upcoming parent meetings, educational nights, and important school events in addition to the normal flyers, newsletters, and text messages that are sent out regularly. Parents are also encouraged to join district leadership groups such as ELAC (English Learner Advisory Committee) so that any questions or concerns can be voiced directly to HUSD in an actionable forum. Childcare services are being expanded for these kinds of events to ensure accessibility for all who wish to attend. Mrs. Pacheco has also made a point of asking each parent who visits the centers on campus what information they most need, so that the voices of those being served guide the priorities of the position itself. Examples of their requests have included how to fill out certain school forms, volunteer in their child’s classroom, read a report card, understand the types of tests their students are asked to take and why, and learning more about how their student’s school day and classrooms are structured around the curriculum. 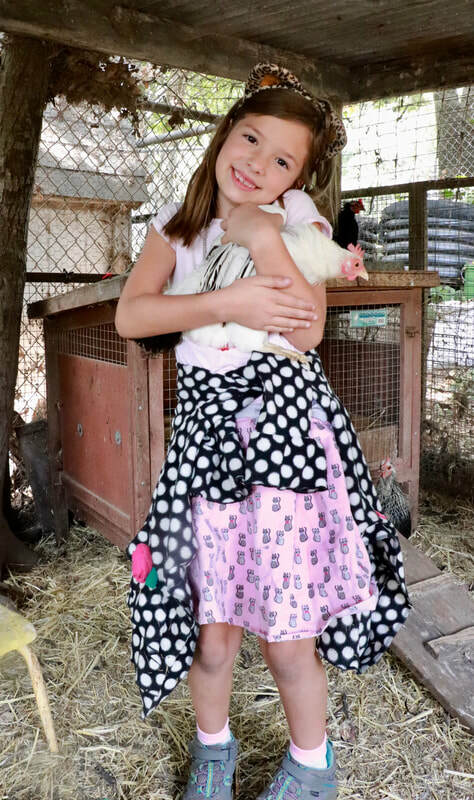 It is of the utmost importance to both the Healdsburg Education Foundation (HEF) and the Healdsburg Unified School District that every family feels welcomed, supported and educated on all the options available to them in order to select what style of learning will best suit their student’s learning needs. The Parent Outreach & Engagement center is a strong step in this direction, and HEF is proud to have facilitated the funding partnership with the John Jordan Foundation to serve this great need in our community. The Healdsburg Education Foundation has been fundraising for our local public schools since 1985, and has partnered with the John Jordan Foundation since 2012 to fund critical programs and initiatives to enhance education for our k-12 students. To learn more please visit www.hefschools.com.